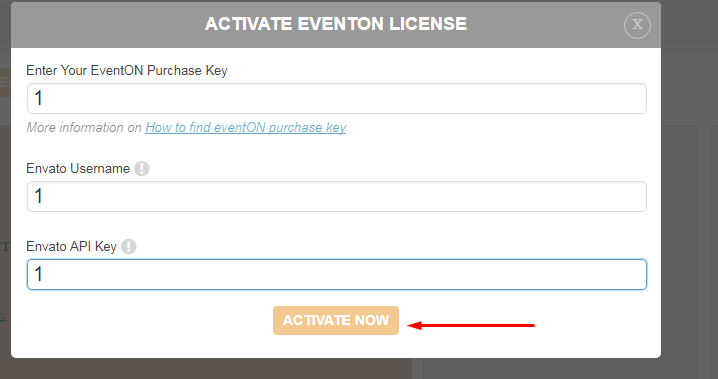 In the activation form, you can use any format of key and then click activate. PS : After last update this plugin requires license key to unlock some features, so we must “tweak” some code to make it work. 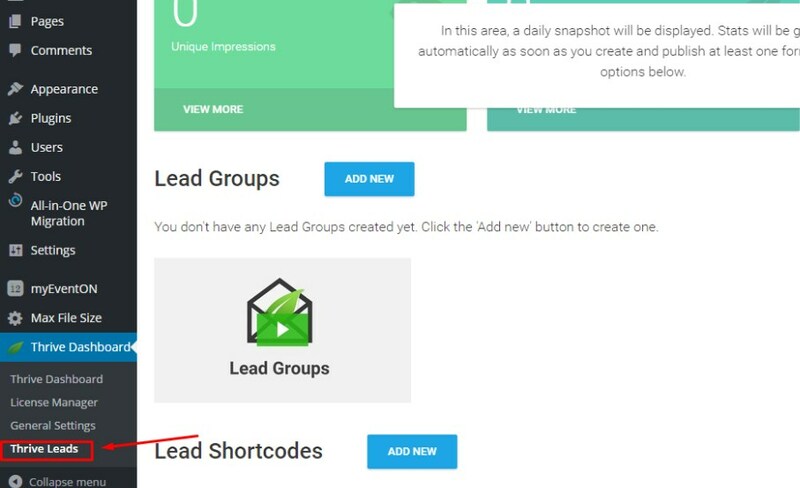 To use all thrive plugins, you can click on plugin name under thrive dashboard panel. 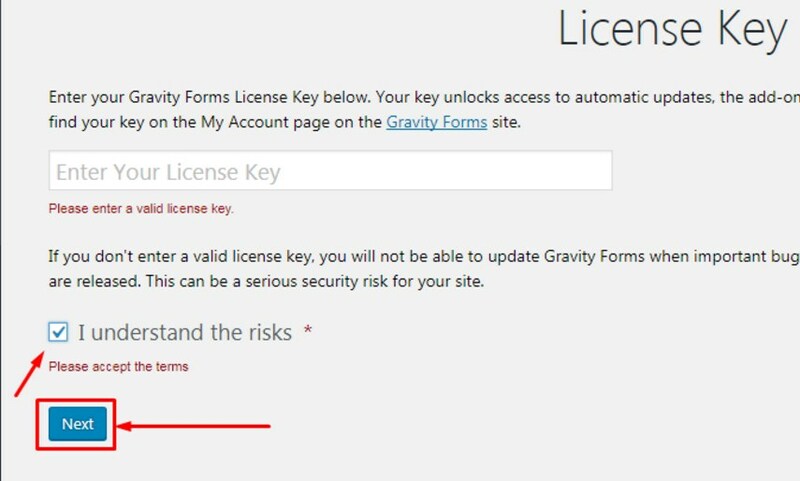 PS : You don’t need input license key on License Manager Menu. 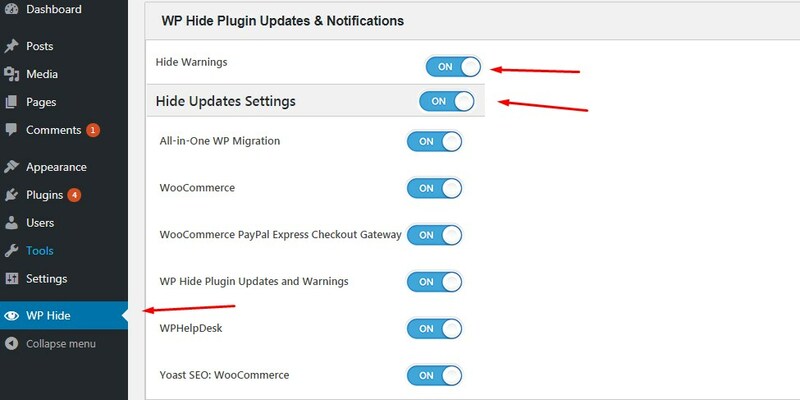 Uploading it on the plugins page and activate. PS : You must run both plugin together ! 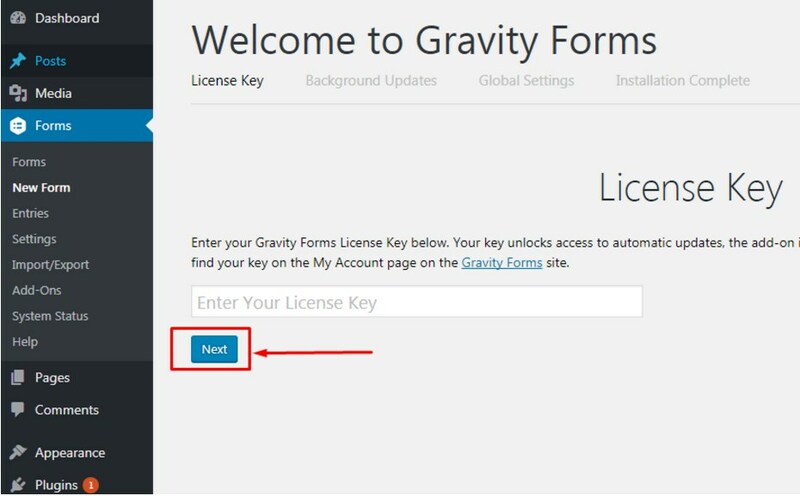 You don’t need input license key. 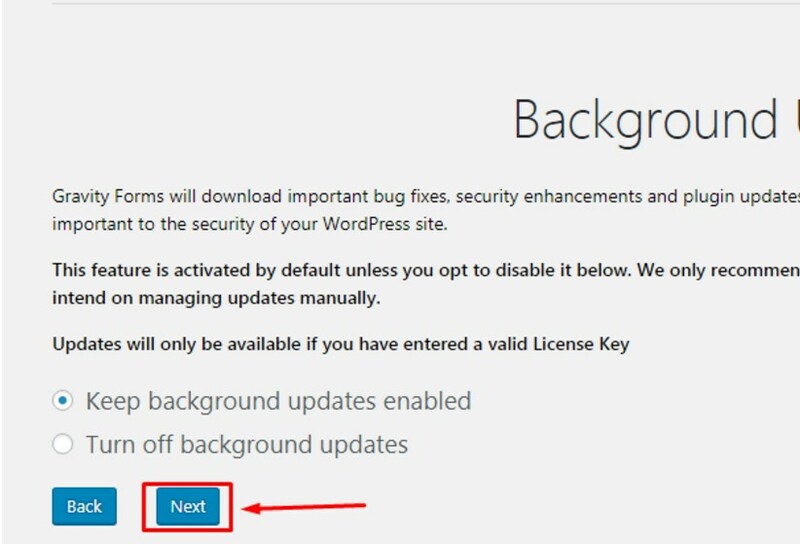 License key only for unlock automatic updates.